April 2017 capped off the most successful Winter Guard season in Reagan history!! 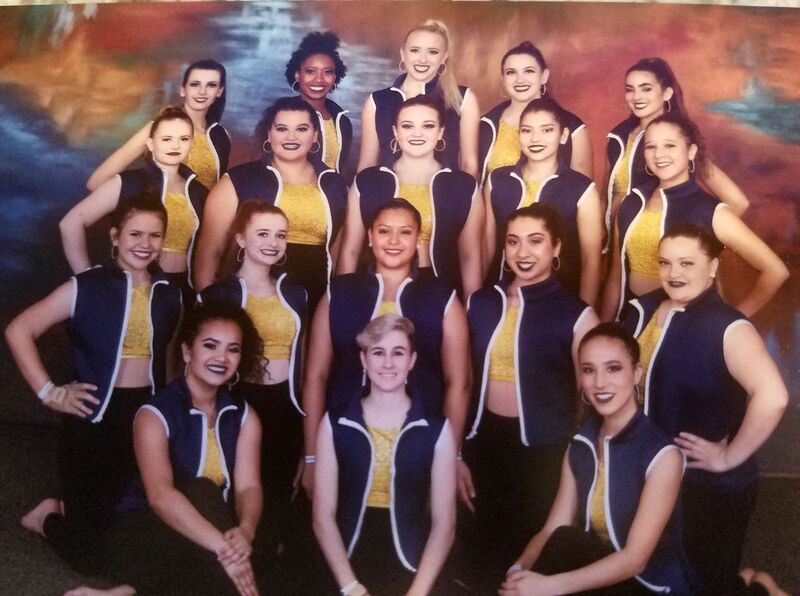 After a silver medal finish last weekend for the JV guard, the varsity guard ALSO took home the silver medal last night at their State Championships! Congratulations to all members of our amazing winter guards, and thank you to the awesome parents (led by Misty Watts!) who helped make this season possible! Finally, congratulations to Mr. Gabrintina, Ms. Cornejo and Ms. Sutton on and incredible season!